which carry your brand name, reflecting the image and quality that you desire. We provide quality watches at attractive prices. Together with our designer you work in close collaboration. 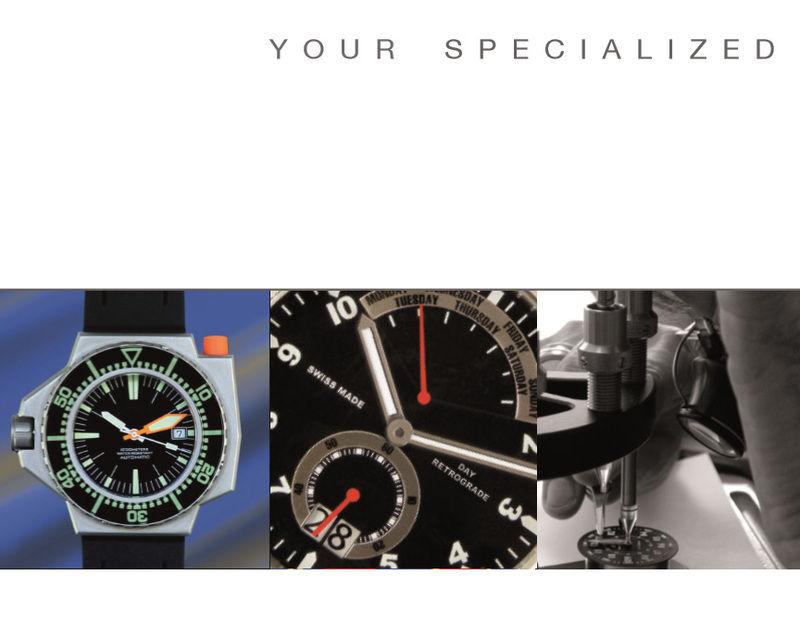 Our long time experience in the watch field is at your service. We work with very reputable suppliers and partners. All components and in the end the compleat watch has to pass our QC-System. If needed, we are able to offer stock holding and direct shipping to your customers. We can support you to establish en efficient service after sales. 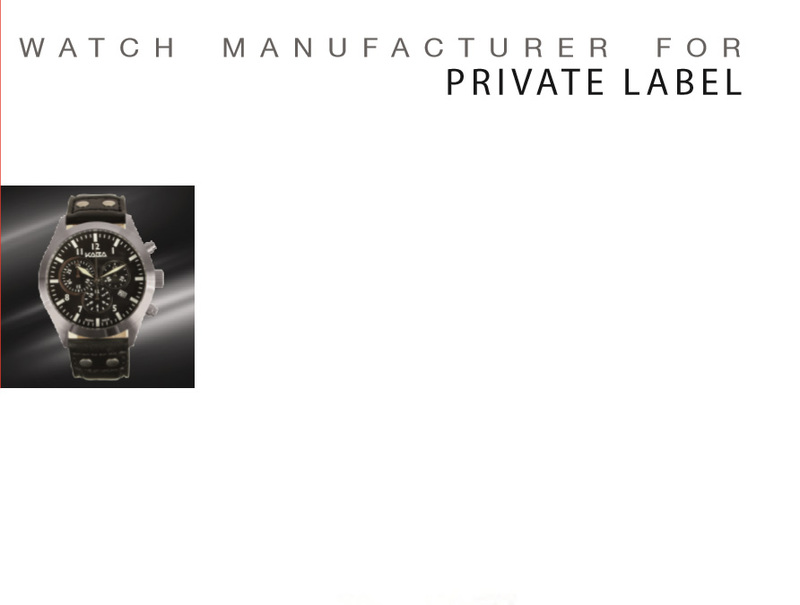 allow us to offer the full range of watch models and products. We offer a wide range Mechanical, Automatic and Quartz-Movements. We make sure, always to use the latest technology in respect of Materials. Cases: The main material we are using is Stainless Steel, Titan and Polycharbon. Crystal: We offer all kind of sapphire crystals as well mineral. Straps: For straps, we are using high quality Italian leather as well silicon, rubber and textile. We are a leader in using H3-GTLS, permanent, self-activated illumination system. 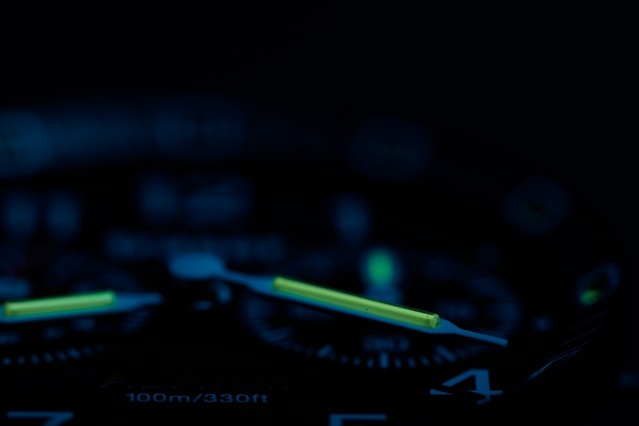 We also offer SWISS SUPERLUMINOVA in all the color shades you wish to have.